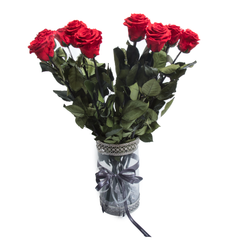 These stunning bouquets feature only the best buds plucked from our partner flower farms in Ecuador and carefully arranged in a sturdy box that looks oh-so-classy in Classic Grey. 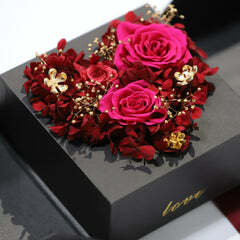 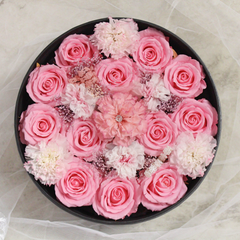 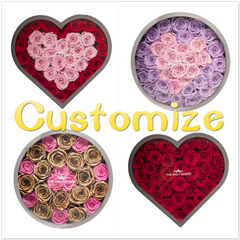 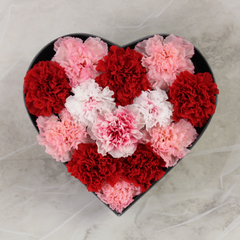 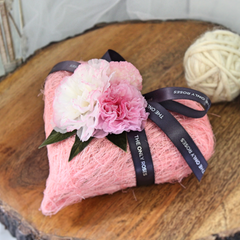 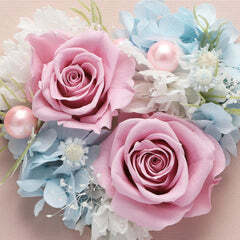 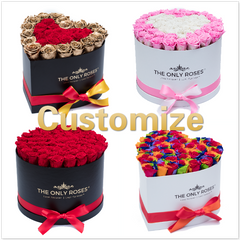 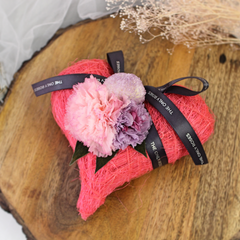 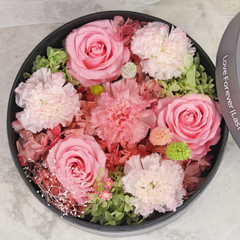 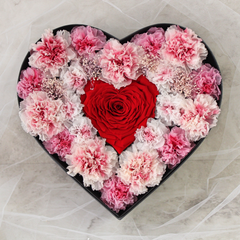 Our large heart box is guaranteed to include 34 to 36 preserved roses, each one at least 2 inches in diameter. 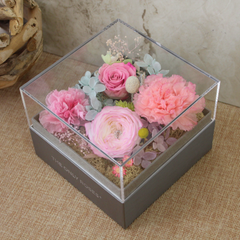 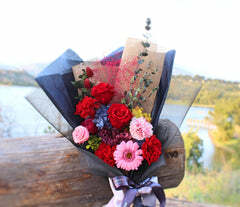 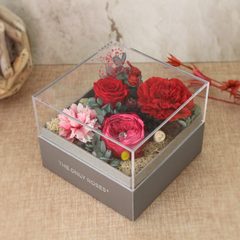 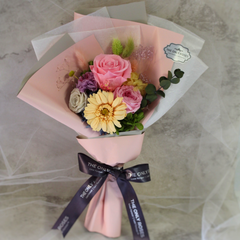 We’ve specifically designed our boxes so that the bouquet can be seen beautifully through the clear top, making them gift-able right away without requiring additional decoration.